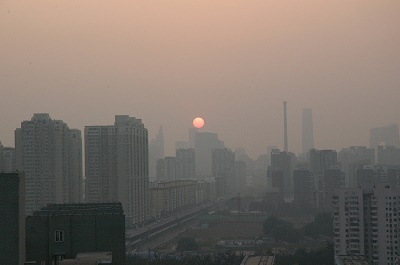 Generally, Beijing is a healthy city. However, there are instances where the extreme condition of the weather and environment create potential health hazards. Expats are advised to obtain international health insurance which can keep them covered for any medical expenses they incur while overseas. The most common city health risk among residents is the Beijing Cough. Caused by a combination of the dry cold air of Beijing and the pollution is the Beijing Cough will take some work to prevent. Another health risk includes the Bird Flu and last year's epidemic Swine Flu or A/H1N1 virus. Consequently, Beijing City health officials offer Bird Flu and Swine Flu immunization for free to all residents, expats and visitors.Note that there have been no signs of any health emergencies in Beijing involving Bird Flu and Swine Flu cases for the past years. There are also minimal risks for Malaria, Rabies, Japanese Encephalities, Measles and Tetanus-diphteria, but reports show that these rare cases only occur in distinctly remote places and rural areas of Beijing. Be forewarned not to drink tap water in Beijing. Tap water in Beijing is sometimes another source of water borne diseases in the city like Cholera, Amoeba, and Typhoid Fever. It is recommended boiling the water or buying bottled drinking water for daily consumption.